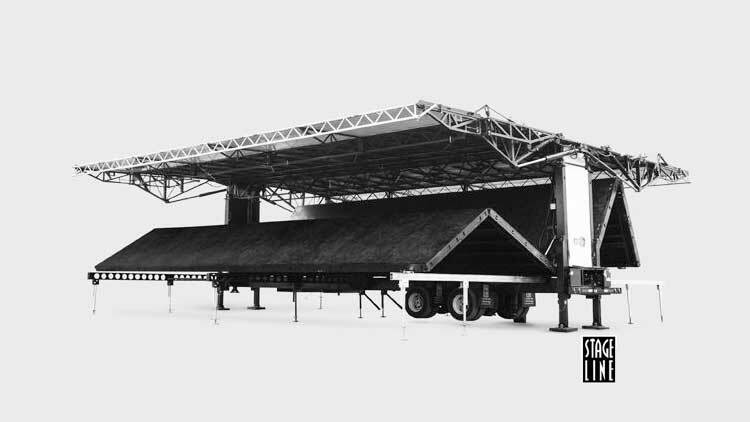 Stageline has earned its reputation as the leading designer and manufacturer of mobile stages that inspire unmatched levels of confidence. All our ideas, concepts and developments are user oriented. 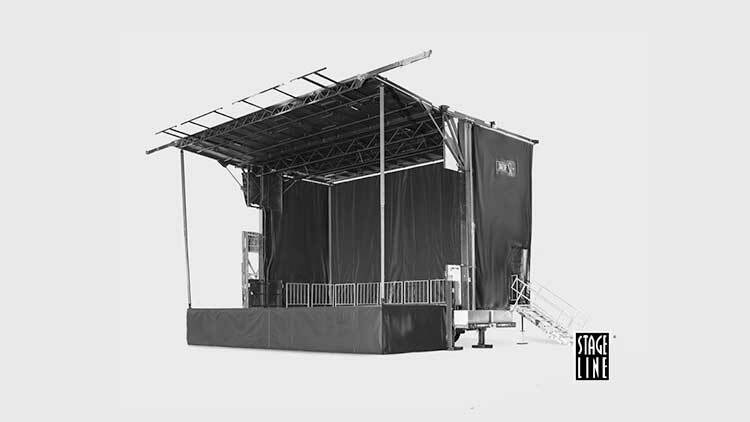 Decades of experience with outdoor events are embodied in every single one of our mobile stages. 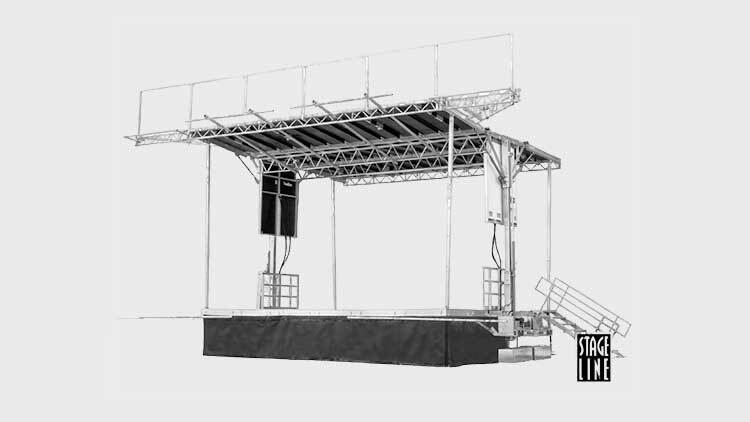 Stageline mobile stages, services and solutions enable technicians, creative designers, artists and event organisers to carry out their work with success and complete satisfaction.